This is my daily driver. Work car, play car and race car. 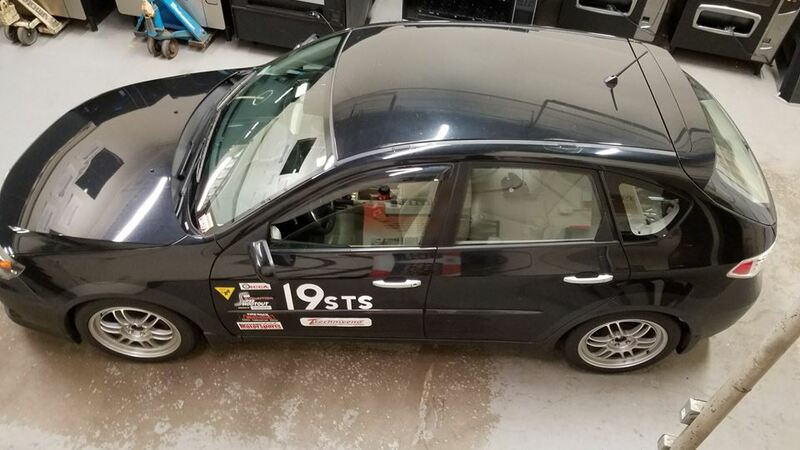 It is prepped for SCCA autocross in the STS class and driven everyday in full prep.